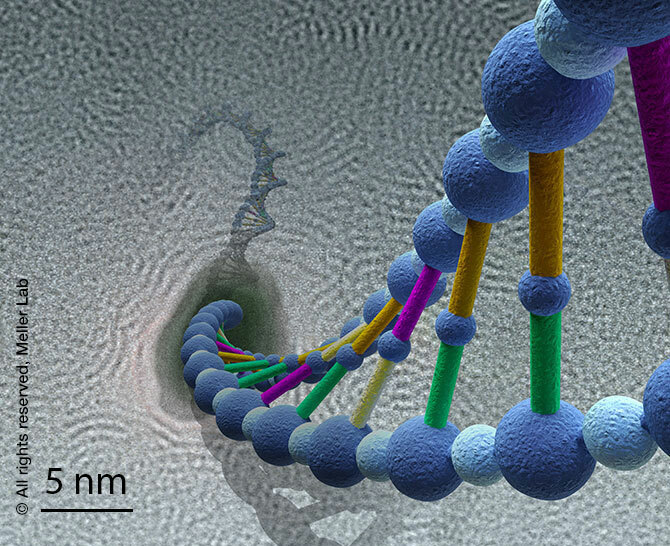 Nanopores are novel single molecule biosensors. They utilize electrophoretic forces to funnel and thread electrically-charged biomolecules through nano-meter scale pores made in ultra-thin membranes. Our lab has developed and used Nanopore sensors over the past two decades, for a wide range of biomedical applications, including DNA sequencing, RNA secondary-structure determination, DNA interactions with transcription factors, DNA epigenetic modification quantification, and single protein sensing. 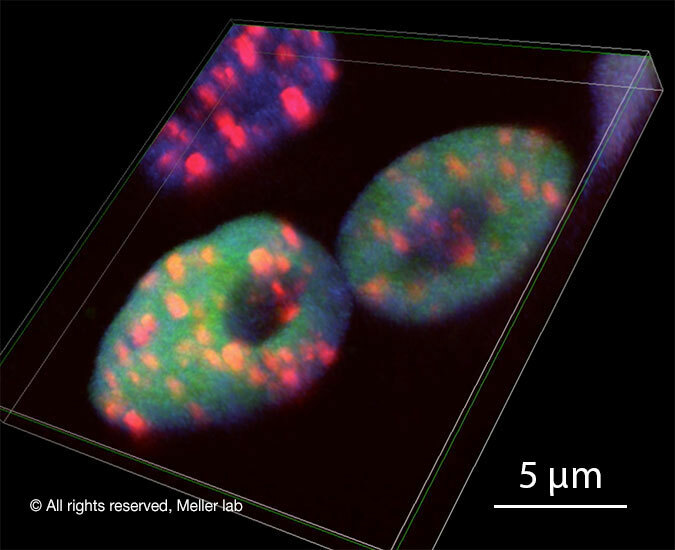 Super-resolution microscopy allows quantification of dynamic processes in fixed and live cells. Our lab studies the protein translation initiation machinery — the rate limiting step for ribosome assembly and protein synthesis in all eukaryotic cells. To image these molecular processes in their native environment, the living cell, new types of imaging methods are being developed that allow sub-diffraction limit resolution with high temporal resolution. Specifically, we employ a custom made parallel STED microscope that allows interrogation of cellular process with unprecedented resolutions. Single molecule FRET (Förster Resonance Energy Transfer) can be used as a spectroscopic ruler to report on inter- and intra-molecular distance changes in real-time. In the past we used smFRET to monitor RNA helices kinetics, distances along dsDNA, and the blinking phenomena of organic dyes. 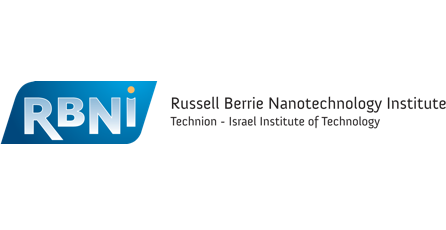 In collaboration with Prof. Oded Lewinson at Technion, we currently study the conformational dynamics of a central bacterial transporter BtuCDF. Single Molecule Protein Sequencing (SMPS 2019) is the 2nd international meeting on emerging proteomic technologies.